2018 is the 5th year in the march of the Sudan Festival for Independent Cinema. The 2018 version is characterized by new ideas and visions related to the selection of the films. The festival has made use of of the current issues and their social history as a foundation for its performances. The festival team is striving to prepare for a brilliant opening to be added to its achievements. The 1968 Movement, which was launched in the different parts of the world as an intellectual and artistic resistance movement, had a remarkable influence on reorganizing the political and economic agendas, and it had resulted in reorganizing the laws that governed the attitudes of the human. The 1968 Movement, which the rejection of all appearances of economic and political patriarchy was its backbone, had formed a major power to rewrite the relationship of the individual with life. Therefore, it has a remarkable relation to mobilize the perspective of different filmmakers in the field of their production and cinematic trends. 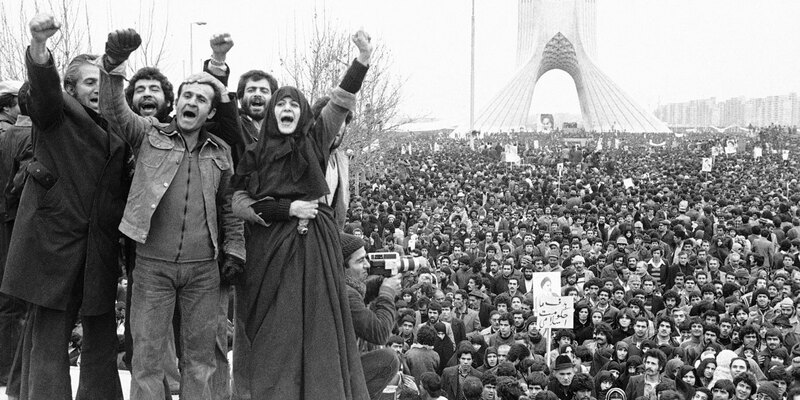 We are striving in the world of today, which is surrounded by all forms of violence, capitalist monopoly, economics of mercenaries and weapons trade, the handling companies of medicines, transcontinental institutions, and verbal and physical violence, to regain the slogans of the 1968: solidarity for the rights and peace. We are celebrating the revolution and its forthcoming currents in Europe, Africa and Arab speaking countries from an artistic and cinematic perspective, which can regain the dreams and promises. Sudan Film Factory inspires the career and memory of the Sudanese intellectual and artist Hussein Shariffe to enhance and relocate the cinematic culture in Sudan, with regard to the essential contributions of Shariffe in direction, writing, poetry translation, journalism, drawing, painting, and bridging the gaps between the different cultures throughout his life, which extended from 1934 to January 21, 2005. 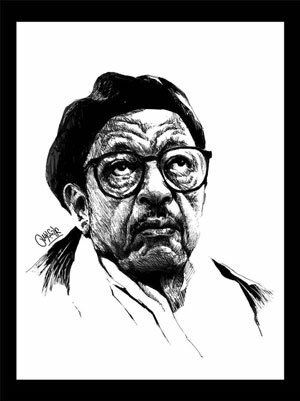 We think about Hussein Shariffe as one of the greatest contributors in the march of the Sudanese culture and art not only through his whole films, the number of his pictures or the series of his journalistic and creative writings, but also through the exceptional meanings inherent in his unique style, which links his life with his creative works. Sudan Film Factory decides to launch the Sudan Festival for Independent Cinema in January 21 every year to transform the memory of Shariffe to a celebration for the cinema, to which he devoted his whole life, and which it was one of his means to express his social and individual reality. So, we hope this festival will adopt the human and artistic values, to which the experiment of Hussein Shariffe based on.